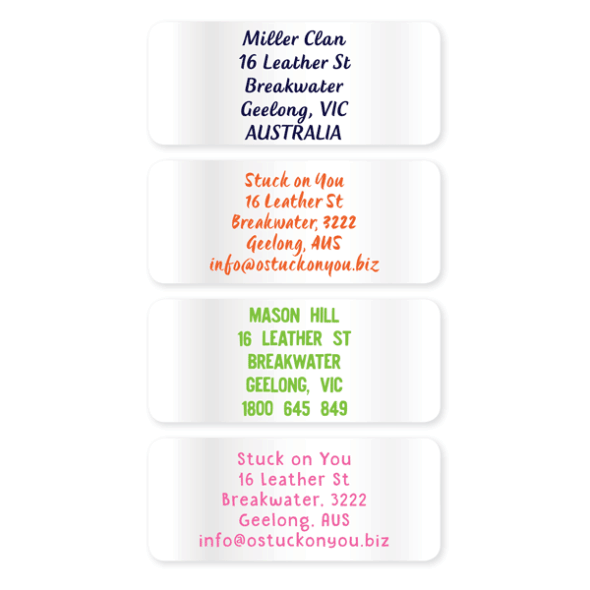 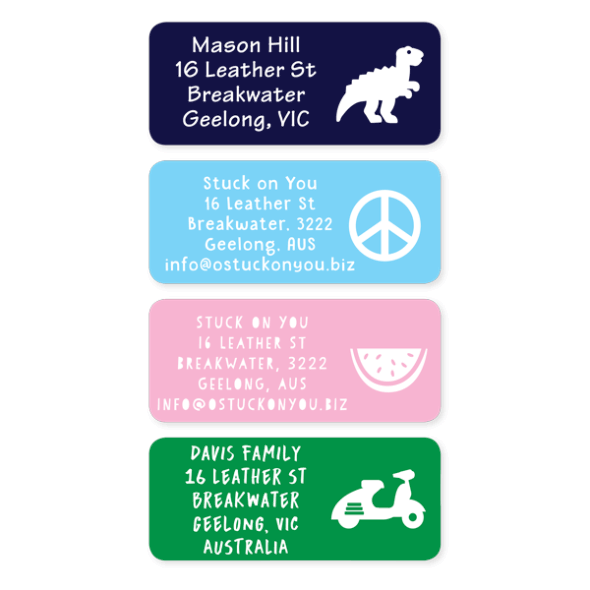 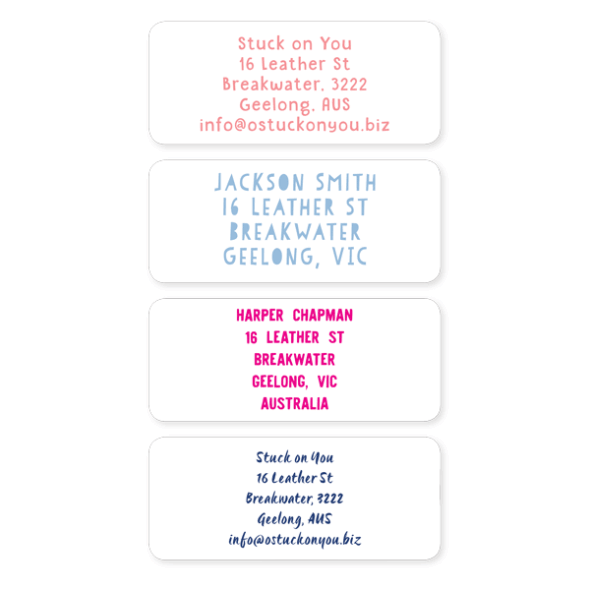 Stuck On You are the name label experts, as can be seen by the high quality and sheer range of our label products. 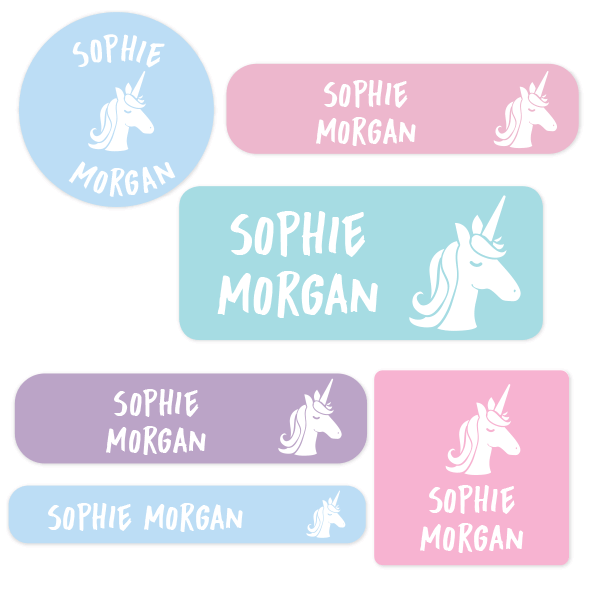 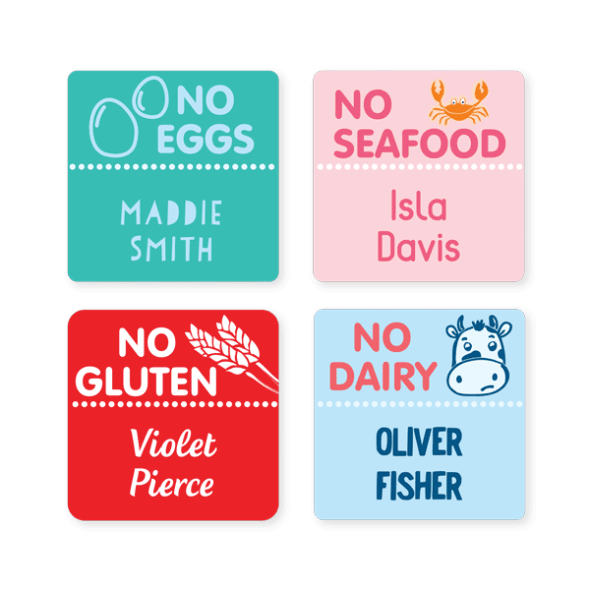 We have labels for anything and everything! 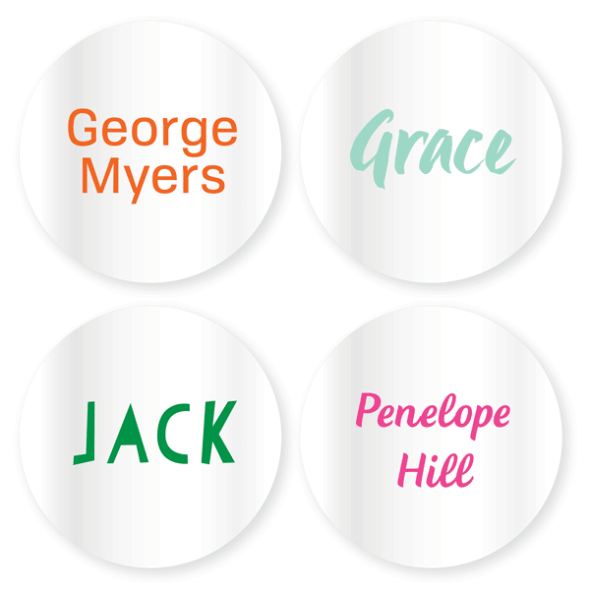 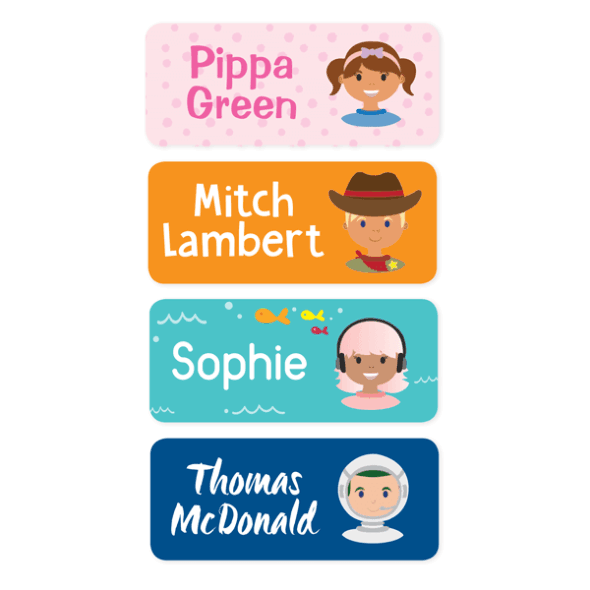 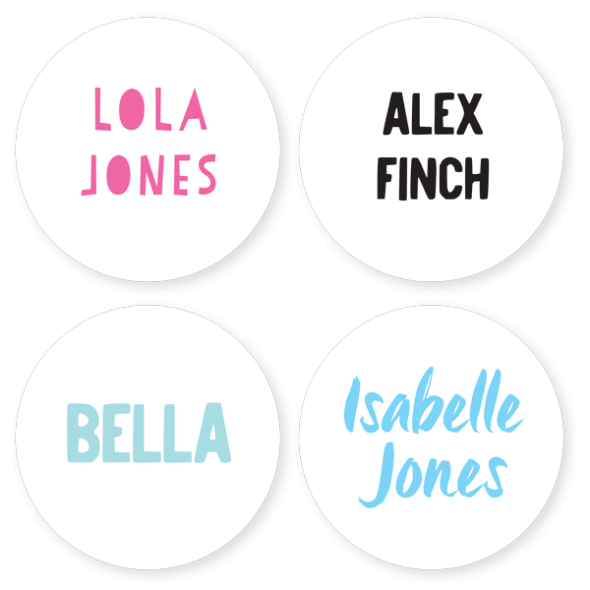 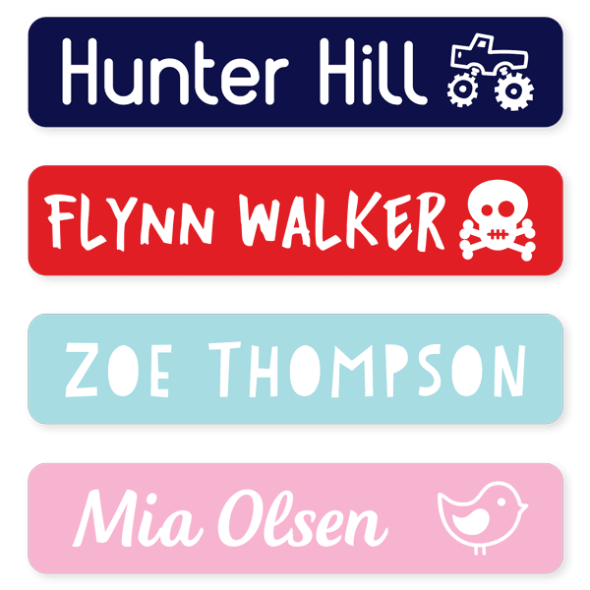 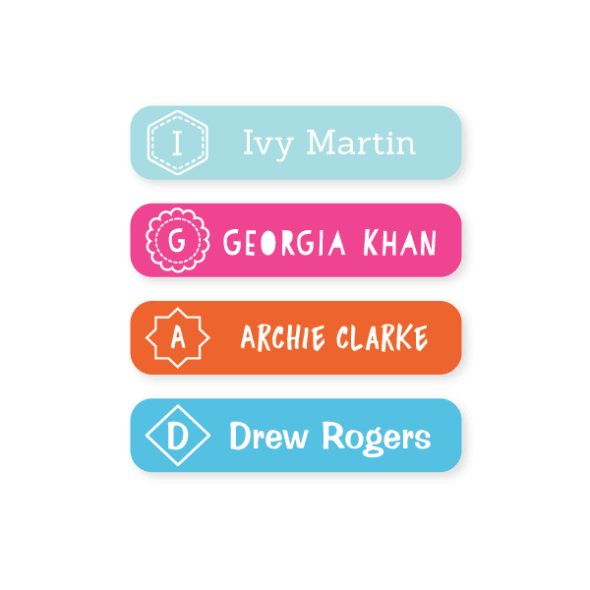 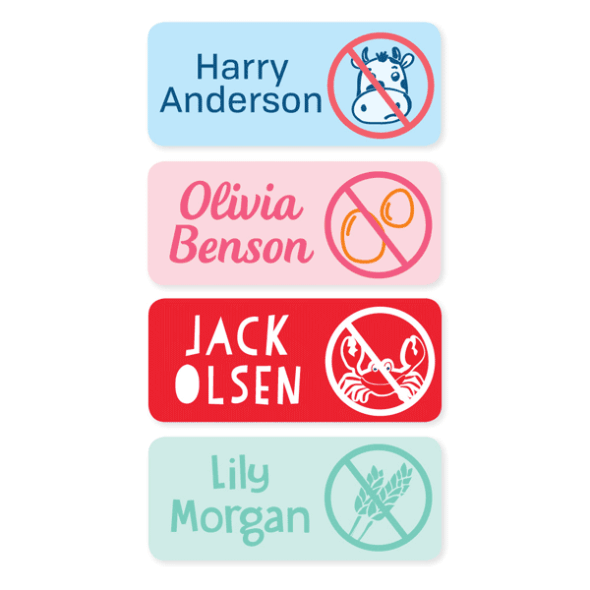 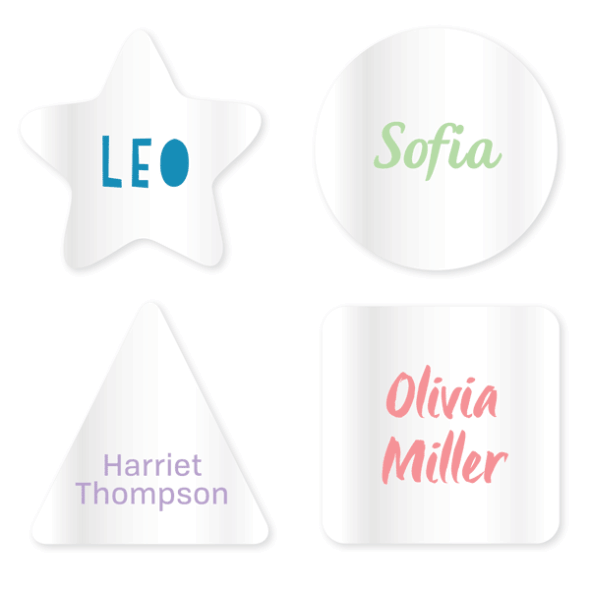 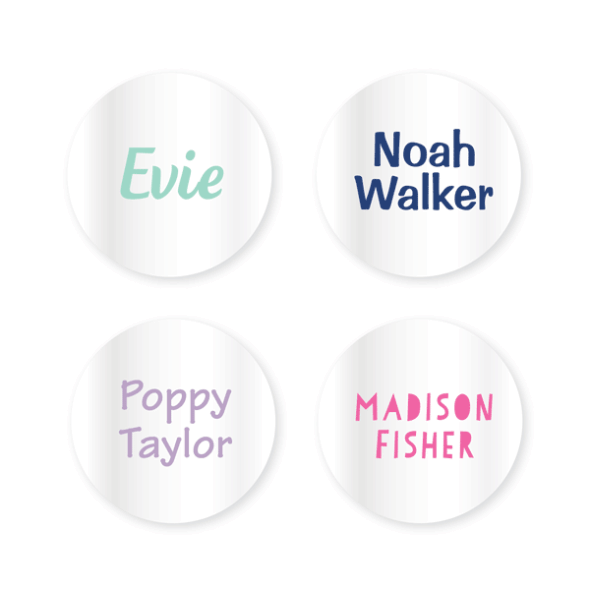 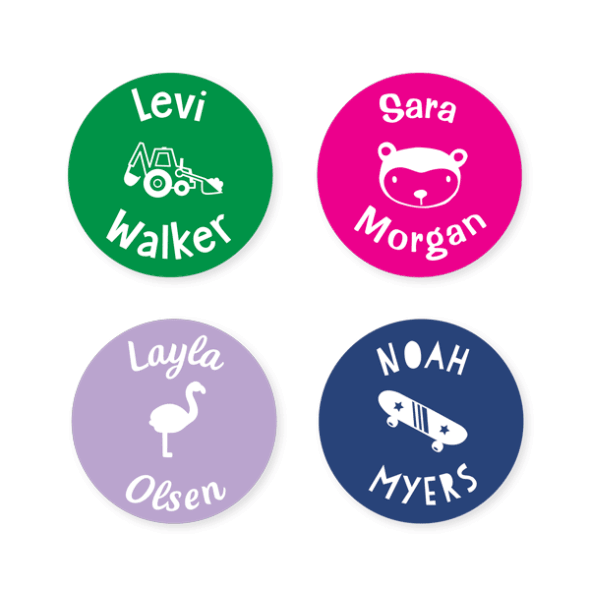 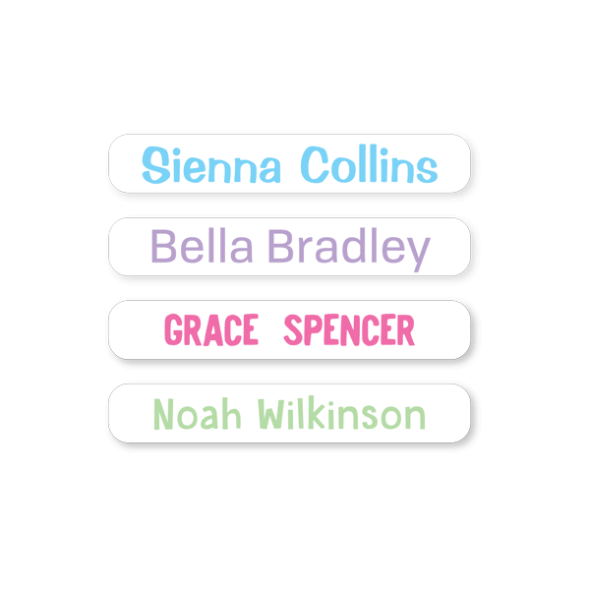 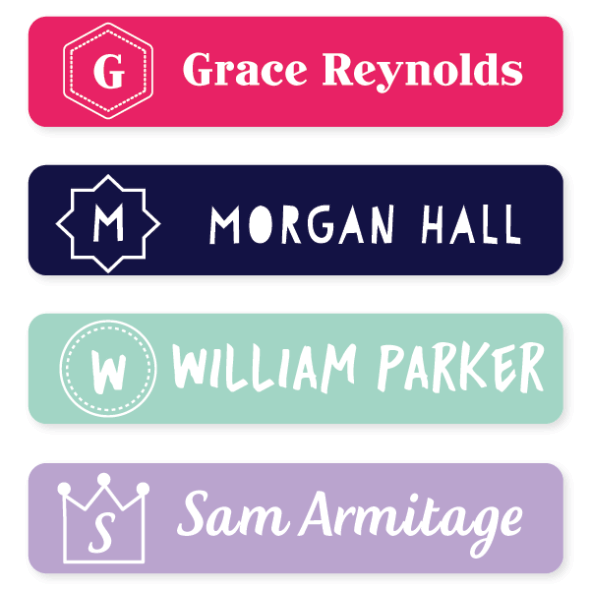 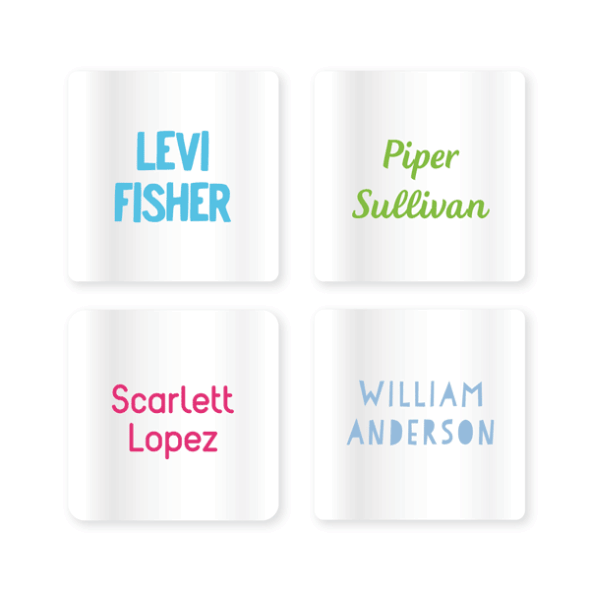 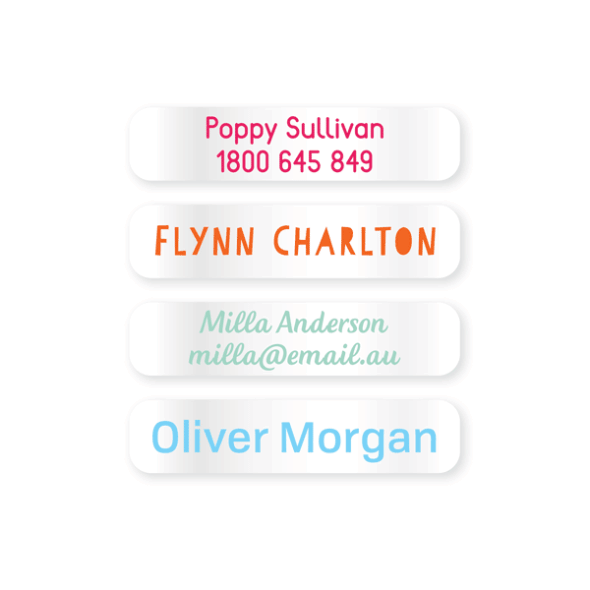 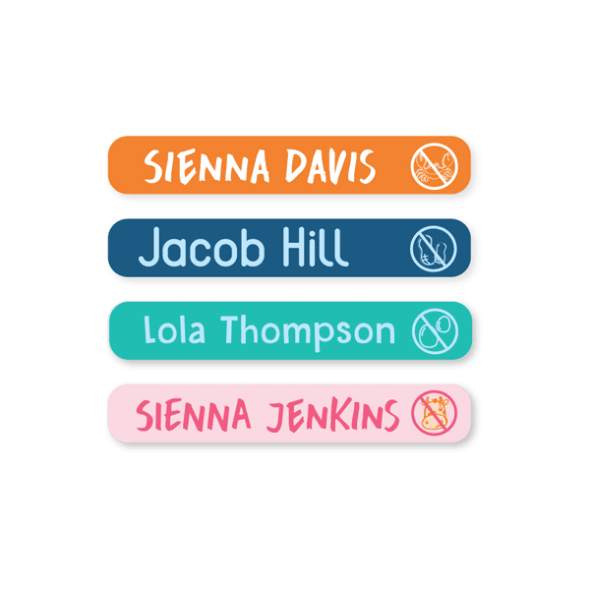 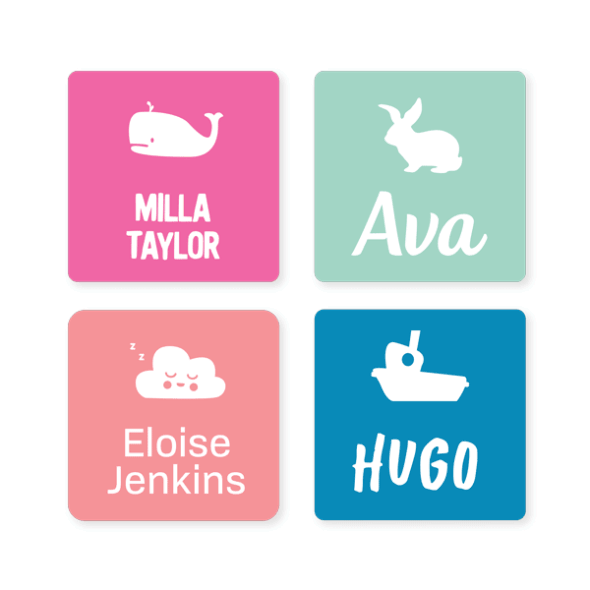 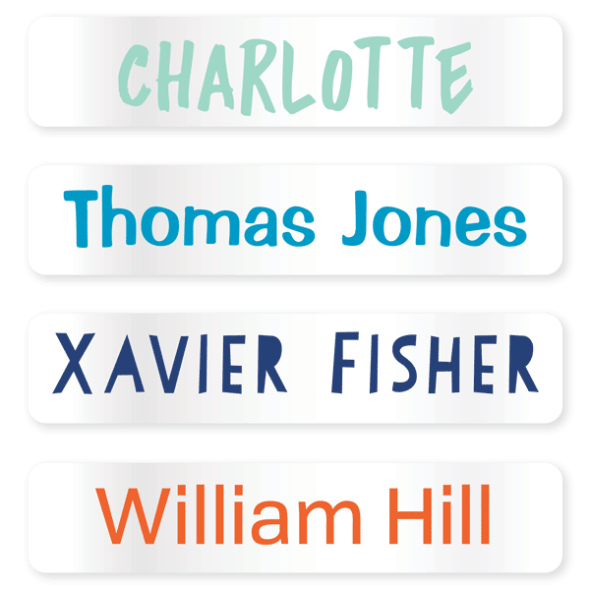 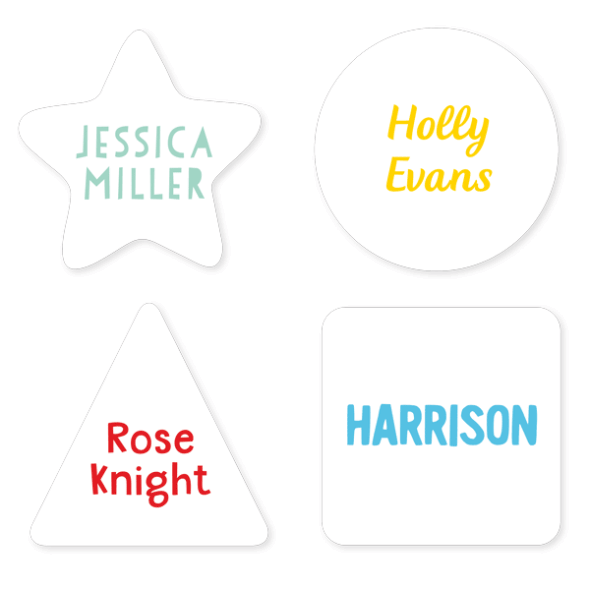 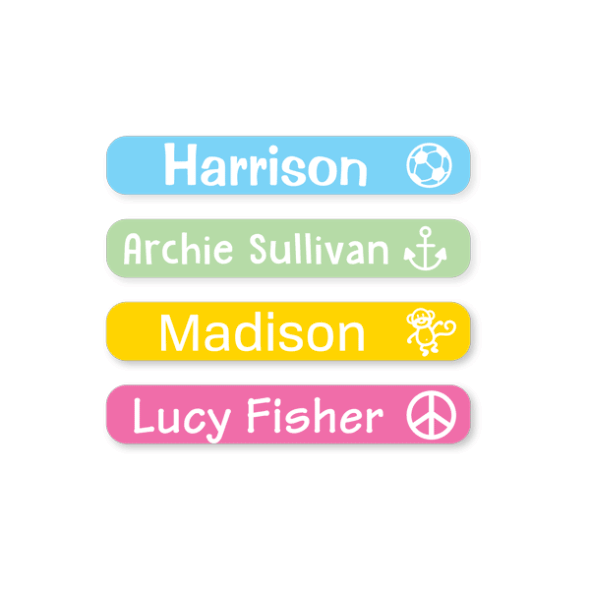 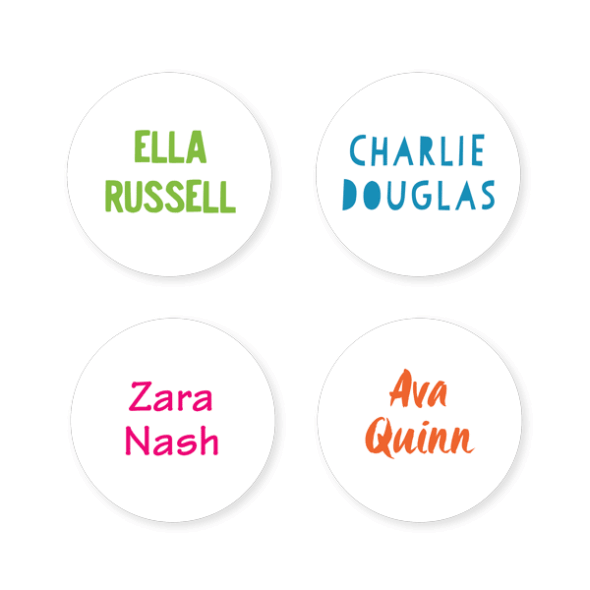 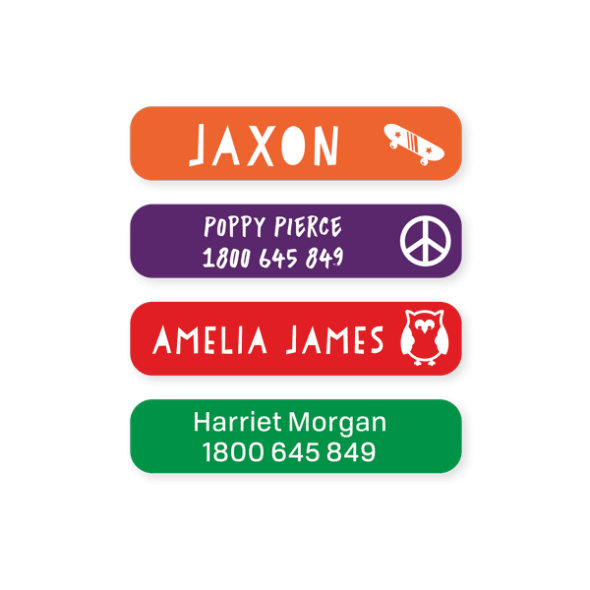 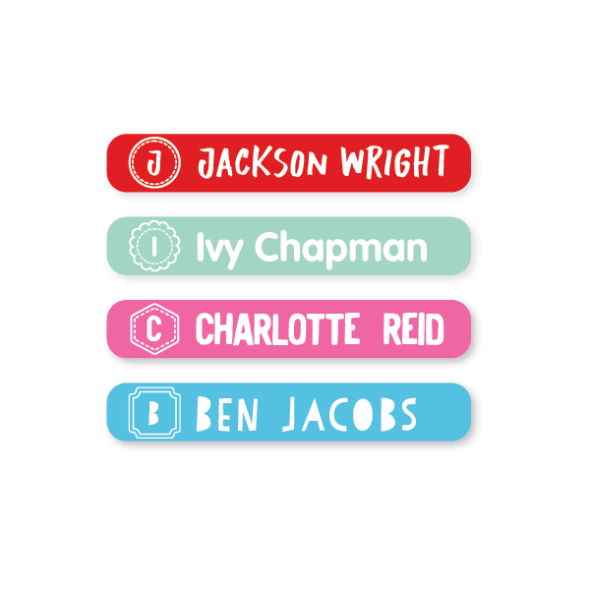 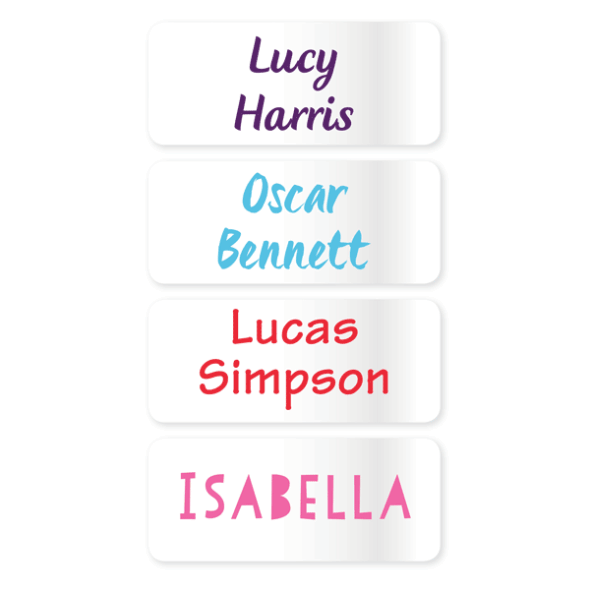 Our Name Labels are microwave, dishwasher and freezer safe, making them perfect for food and drink containers, books, and medicine bottles, among other things. 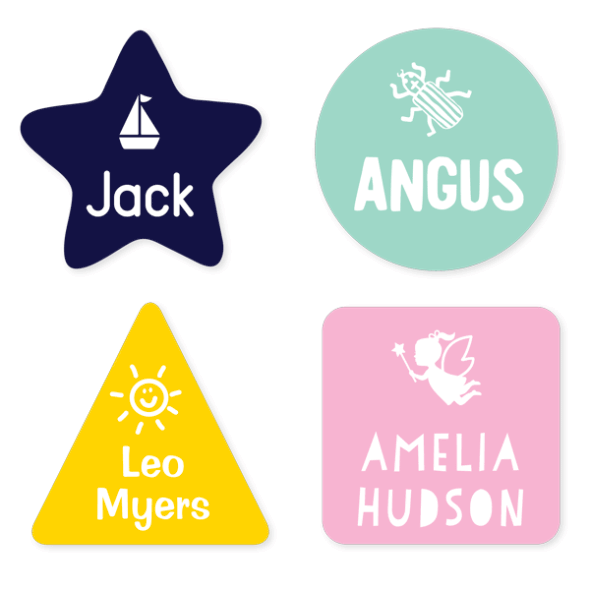 Our Iron On Labels are permanent labels that are washing machine and dryer safe. 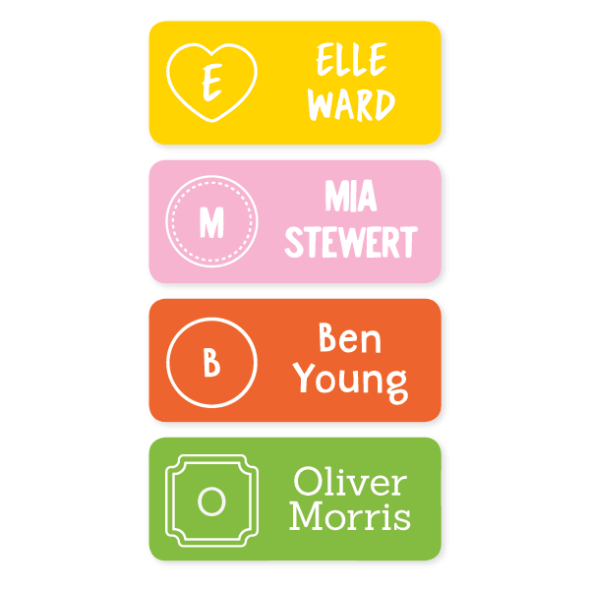 Easy to apply, you can label all your gear - school jumpers, sports gear, gloves, hats and much more! 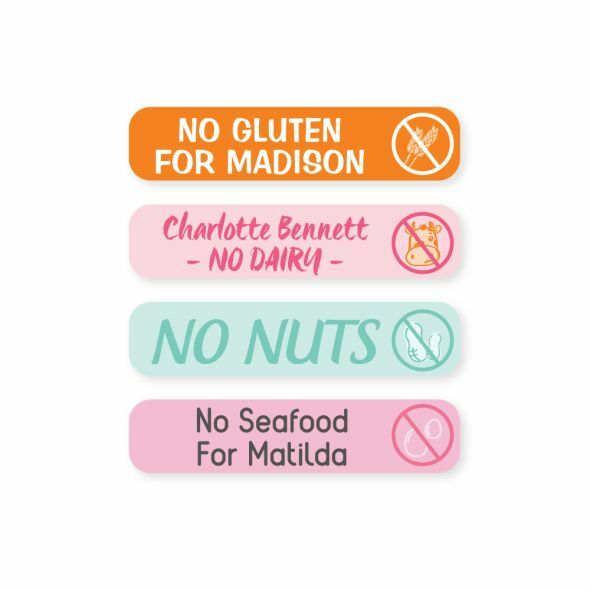 Not sure which label to choose? 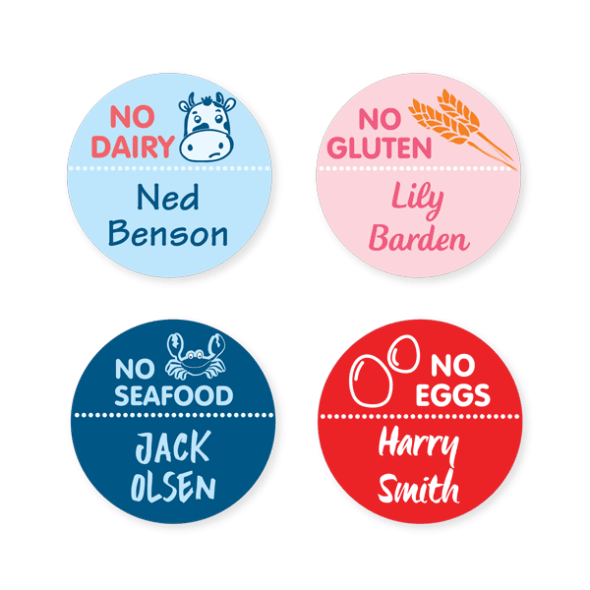 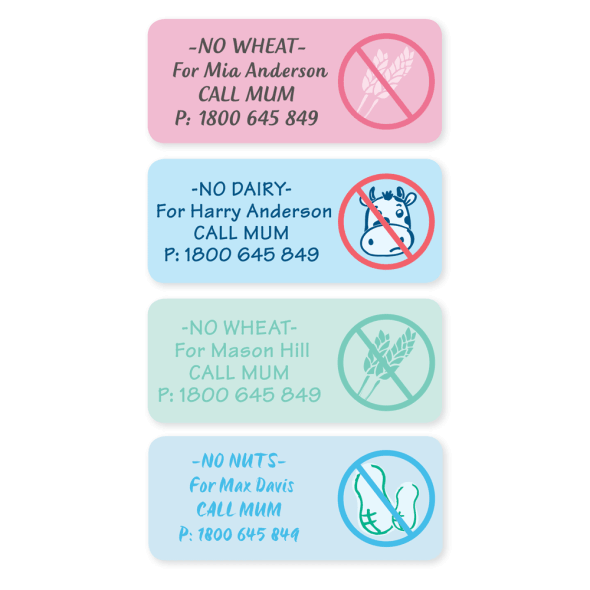 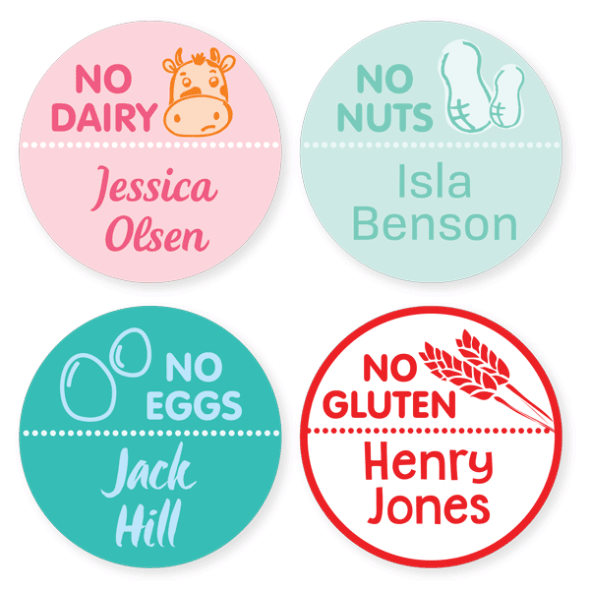 Why not opt for our Multi Use Labels? 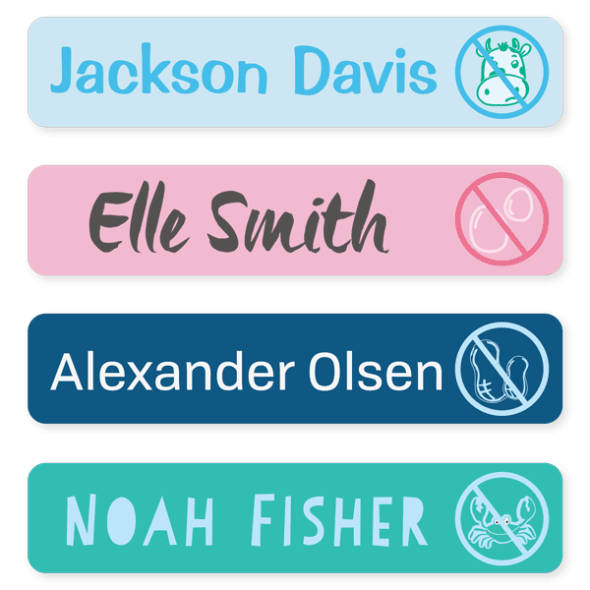 They live up to their name by being applicable to just about everything - from food containers to clothing fabric, you name it!